So the summer holidays are in full swing here. 6 weeks of no school runs, no alarm clocks, and 6 weeks with my biggest girl home with us every day. I must admit that while I have been really looking forward to the school holidays, I have also been a little nervous about them too. It is our first long summer holiday since Mads started school and our first holiday with three children, plus out of all of our children Mads is definitely the one who needs entertaining and demands the most of our attention. Combined with that both Mr E and I work from home so I was a little nervous about keeping out of his way so he can concentrate while also getting work done myself. One thing we decided at the start of the summer was that we were going to try and get out and do the odd day trip. I find that if we go out for the day, then it almost helps the girls relax enough so we can have a couple of days at home after that. Whether that’s a trip to a park a little further away for a picnic, a day out in a city, or a day to a farm with friends, I am hoping that we will get out and about a bit over the summer. Therefore when Virgin Trains asked us if we wanted to try out their service and head somewhere for the day we jumped at the chance. 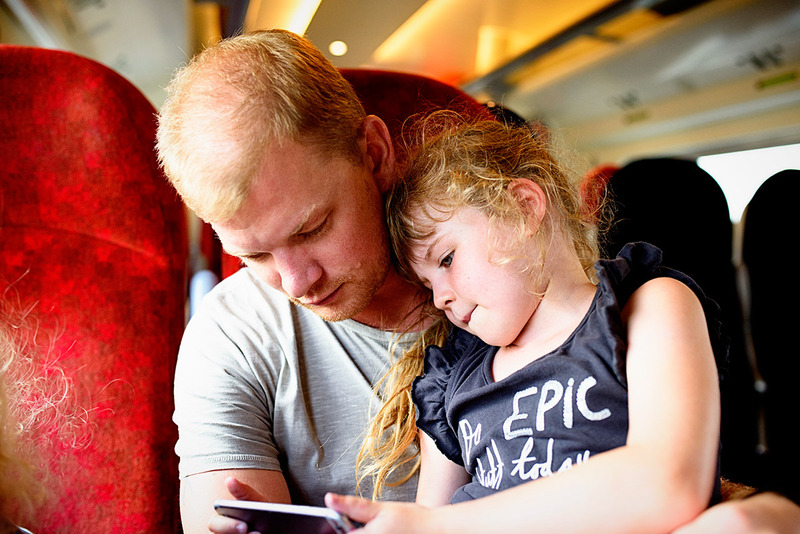 Virgin Trains have a family offer running, meaning that you can get out and explore the lovely UK for even cheaper. The deal? One bargain fixed-price Family ticket for a family of any size (minimum of 1 adult and 1 child, up to a maximum of 2 adults and 4 children). So the more there are of you, the more you’ll save. Psst. Don’t worry, you won’t have to prove you’re related. They go to so many different routes so we grabbed the laptop and had a look at where we would like to go. We decided that for our day out we would head over to the wonderful city of Liverpool. It is somewhere I had never been before, although Mr E had been a few times, so we thought it would be a great place to go and explore for 24 hours. 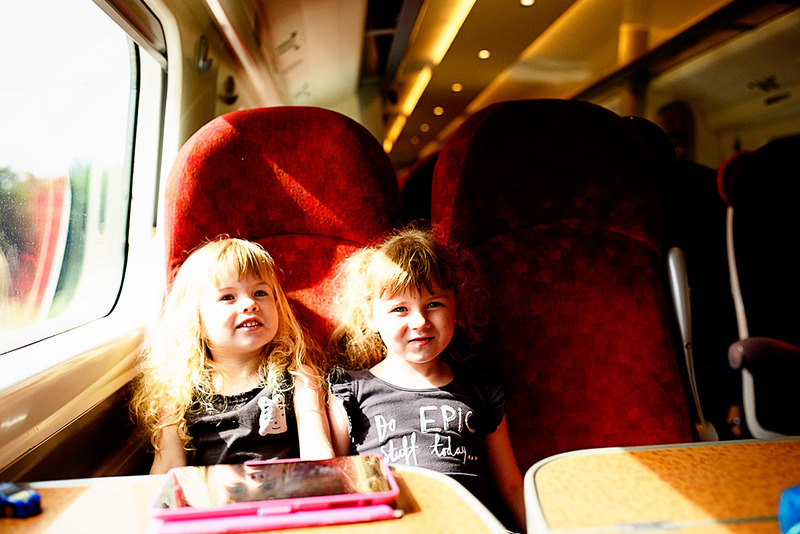 We headed into London Euston to catch our train to Liverpool and the girls were so excited to go on a train. As a family we always just seem to drive to places in the UK and I don’t really know why, as sometimes the train is actually a lot easier. We were excited that when we got to Euston they let us go on first class on the way there. I have never travelled on Virgin Trains before and I must say I was incredibly impressed. 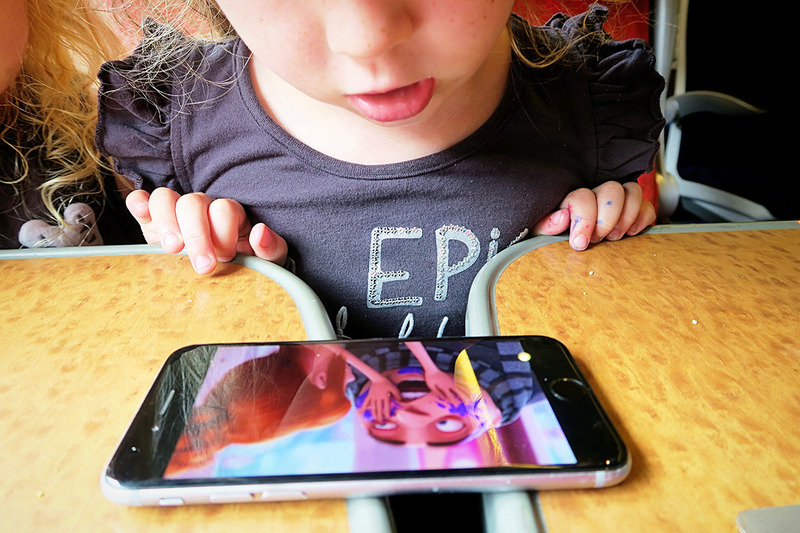 The girls thought it was such an adventure going on the train and both Mr E and I chatted about how it actually was a lot easier with young children. 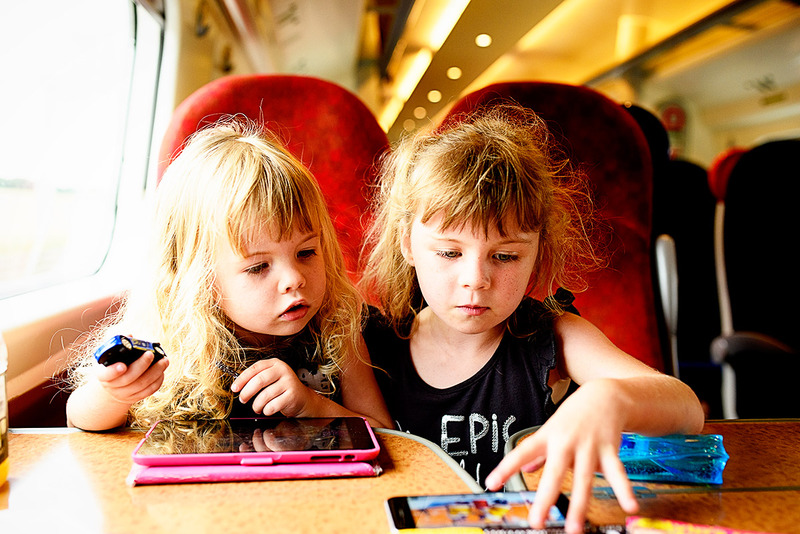 There is definitely something good about jumping in the car and just going, but at the same time all our little people seemed happier on the train. It meant they could move about a bit, do some colouring and especially in terms of our baby boy, it meant he didn’t have to be cooped up in his stuffy car seat for hours, and I could feed him on demand as well rather than having to stop off to do it. Posing before we headed off to Liverpool. The girls were so excited to be going on the train, you forget how the most ordinary of things make them excited when they are small. 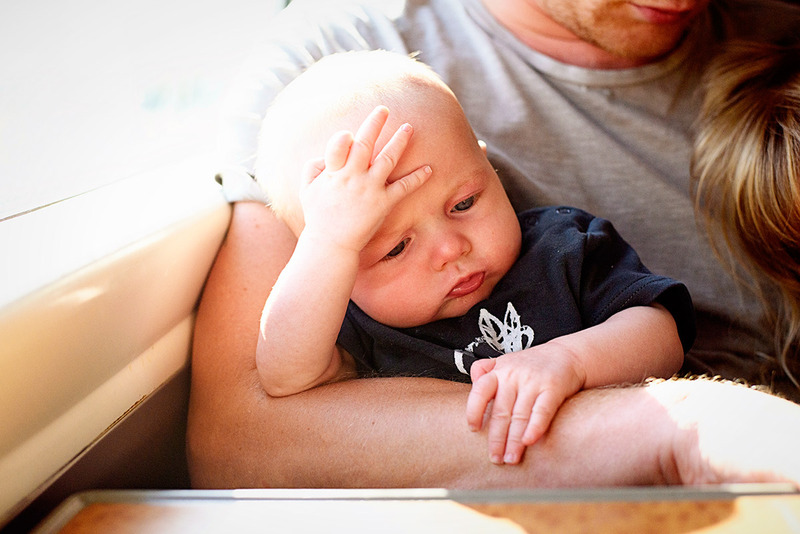 As I said above, the journey on the train was definitely less stressful than a long journey in the car with a young baby. 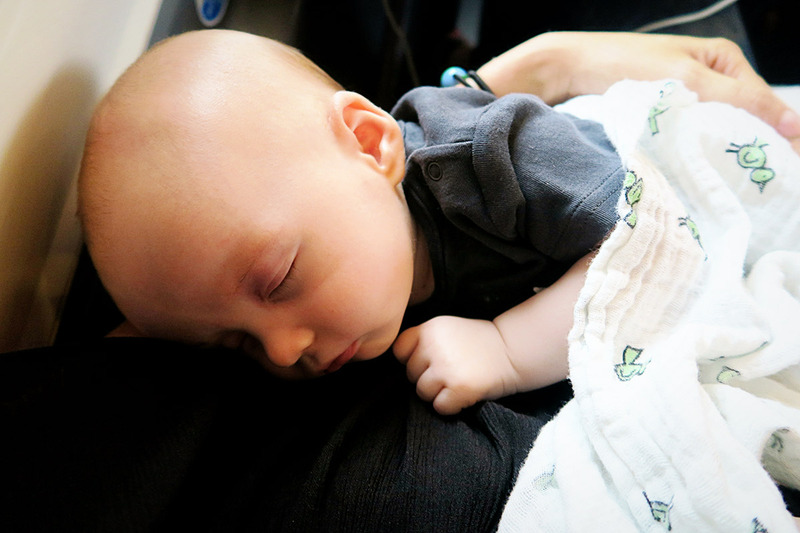 He liked the non stop cuddles and it was definitely easier than having to stop off and feed him or give him a break from his car seat. We got to Liverpool quite late so after a quick bite to eat we headed to our apartment for the evening. We were staying at a lovely apartment right in the city centre on Campbell Square and I just wanted to mention them as the owner Denise was so lovely and accommodating. She was there to greet us and show us round and was just generally a really nice lady. The next morning we woke up refreshed and ready to explore. 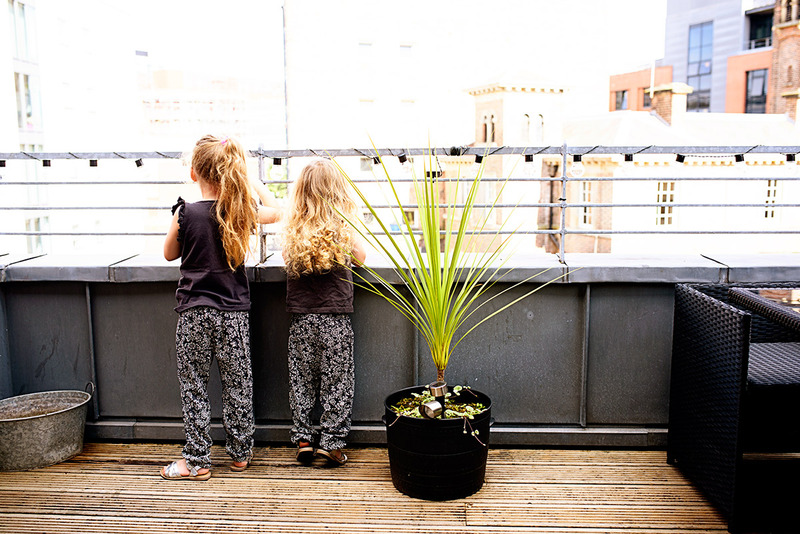 The girls loved the balcony at the apartment. Two little loves. The apartment had a really nice terrace area as well. The first place we headed was to the Liverpool One area of the city. It’s a big shopping area but they also had on some lovely free family fun to celebrate the summer holidays. 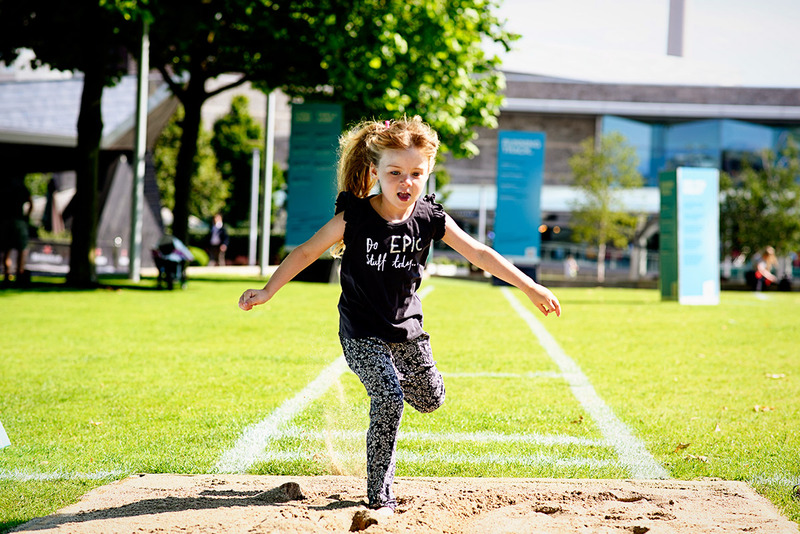 We found a gorgeous park called Chavasse Park right in the heart of it and they had on a mini Olympic Games. 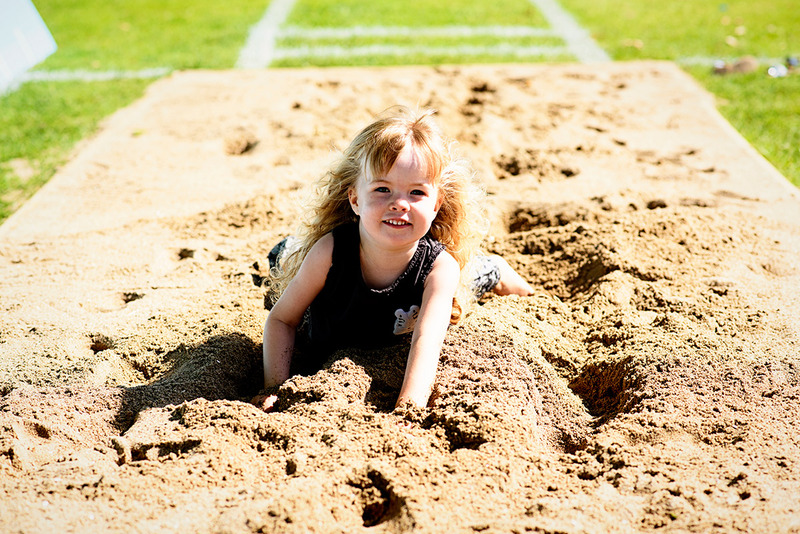 Mads and LL were obsessed with the long jump, we stayed there a good hour in the sunshine watching them jump into the sand pit. Even Mr E and I had a competition, but I was pretty terrible. 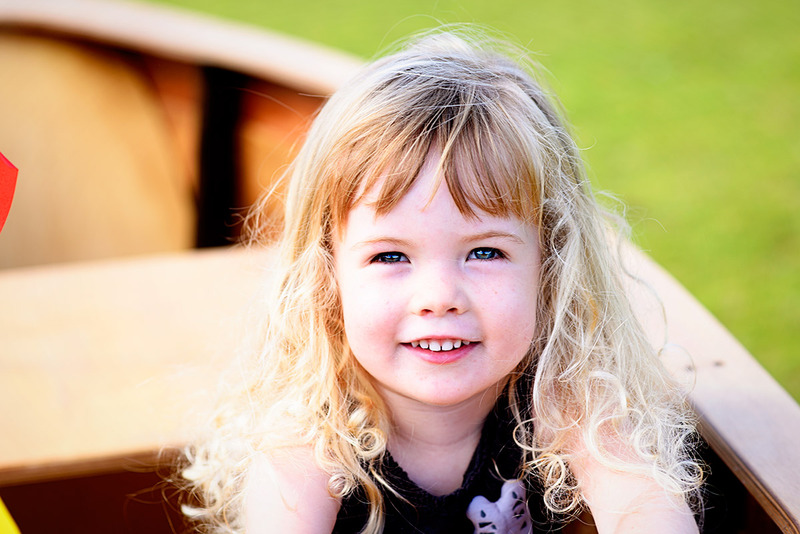 I love this photo of my girl, she is starting to look so grown up. 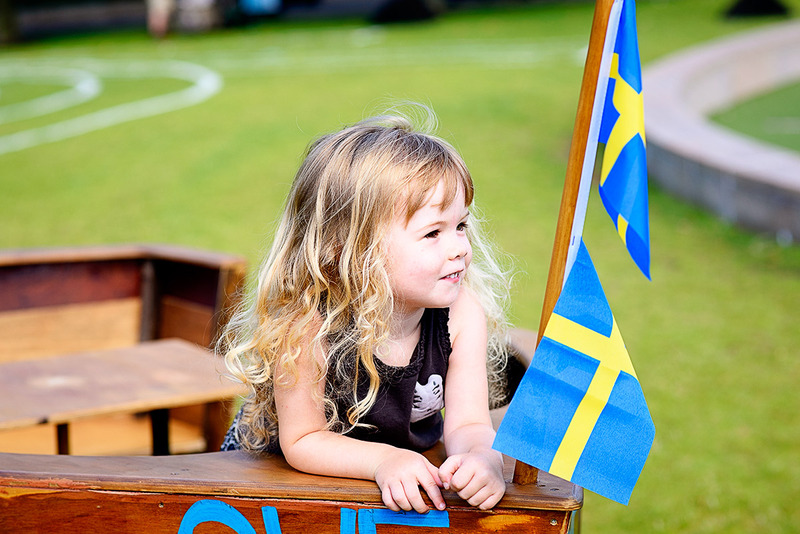 There were little boat shaped picnic tables celebrating some of the countries competing in the Olympic Games so we grabbed an ice cream and sat in one and watched the world go by. 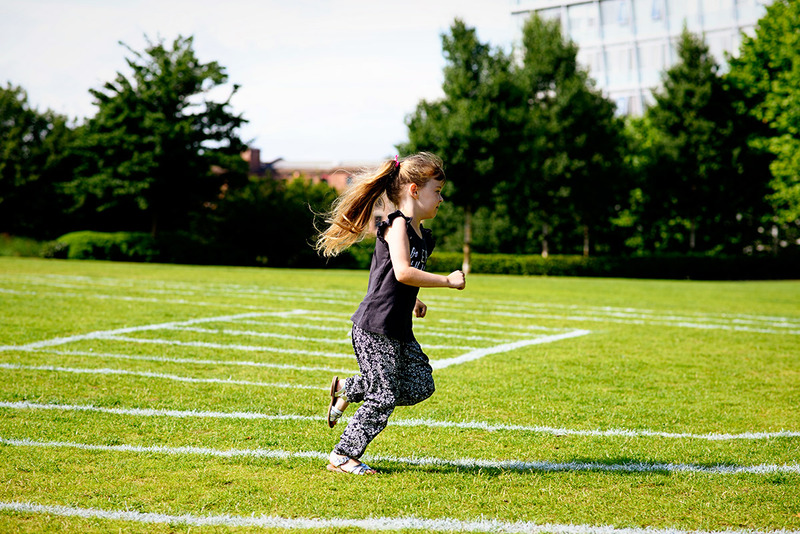 Mads loved the running track and competed against her Daddy in quite a few races! 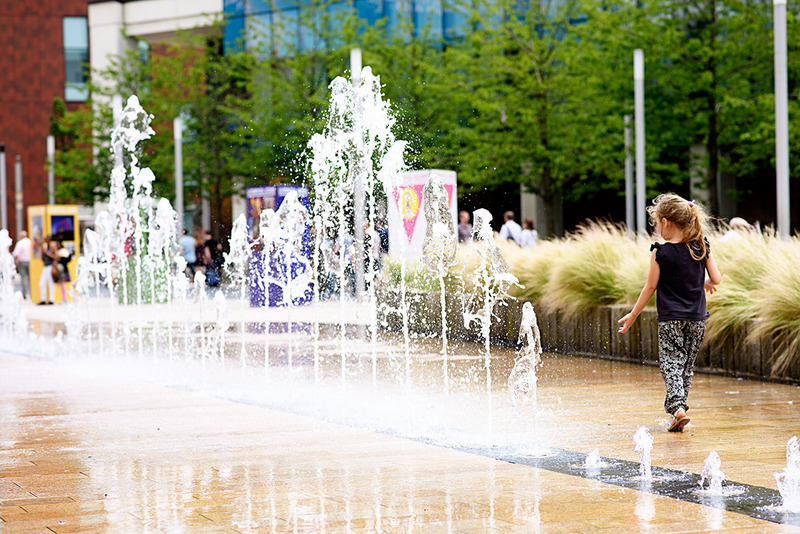 We passed these water fountains as we were walking away from Liverpool One. The girls wanted to stop and have a play in them so we sat on the grass in the sunshine while they splashed. I took some absolutely gorgeous photos of them which I wouldn’t share on here, but I love this photo of my LL. She was in her element trying to stand on the fountains and then run out the way as they got taller and taller. We then headed over to the Albert Docks area of the city to have a look around. 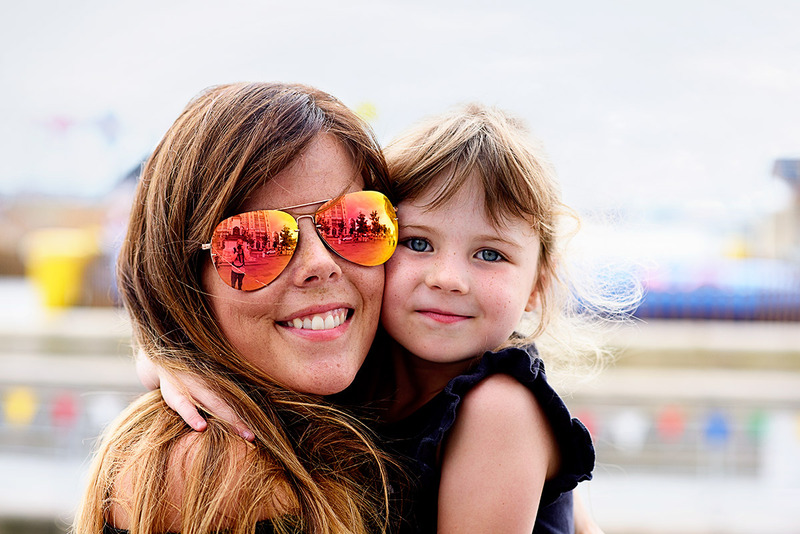 I love this photo of myself and my big girl. 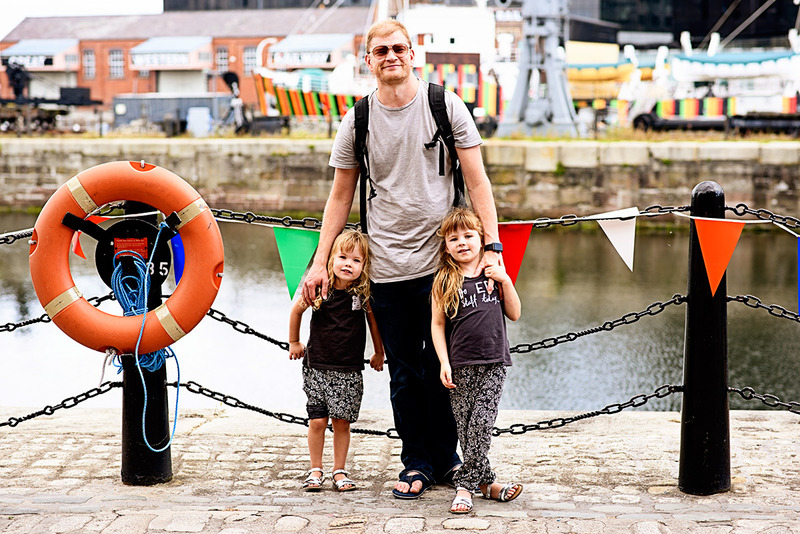 The docks are was fantastic, there was so much to do and look at and we loved just strolling along taking it all in. 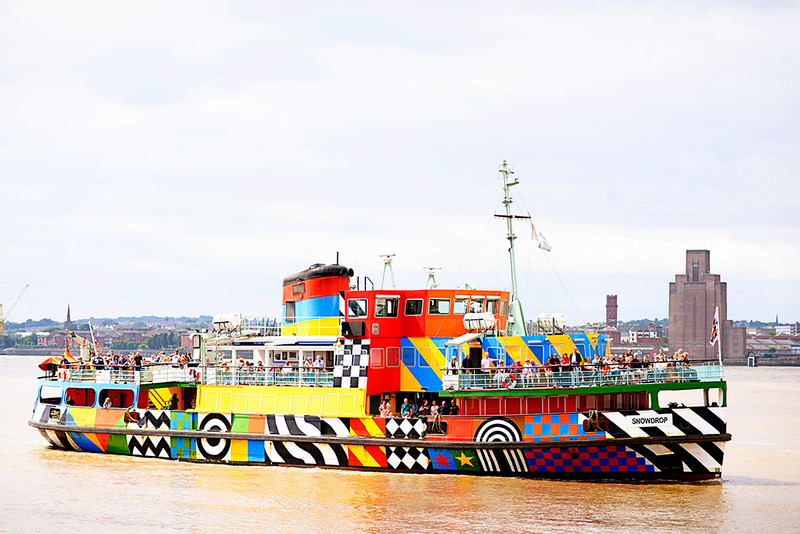 This is the Dazzle Ferry which a few people recommended we go on over on instagram. How amazing is it? Perfect for this colour loving family. Unfortunately it was full and we couldn’t go on it, but the girls loved waving at it as it headed off. 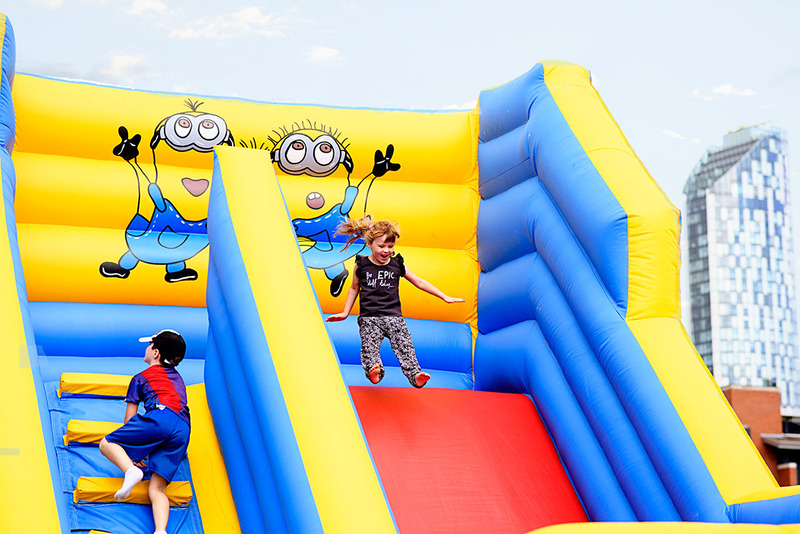 There was lots of fun going on for summer over at the Docks, including a little area with lots of rides. We didn’t have much change so we told the girls they could go on one ride- they both decided on the minion slide! As soon as I saw Liverpool had a Wahaca I made Mr E promise we could go there for lunch as it is one of my favourites and I have only ever been to the London branches. 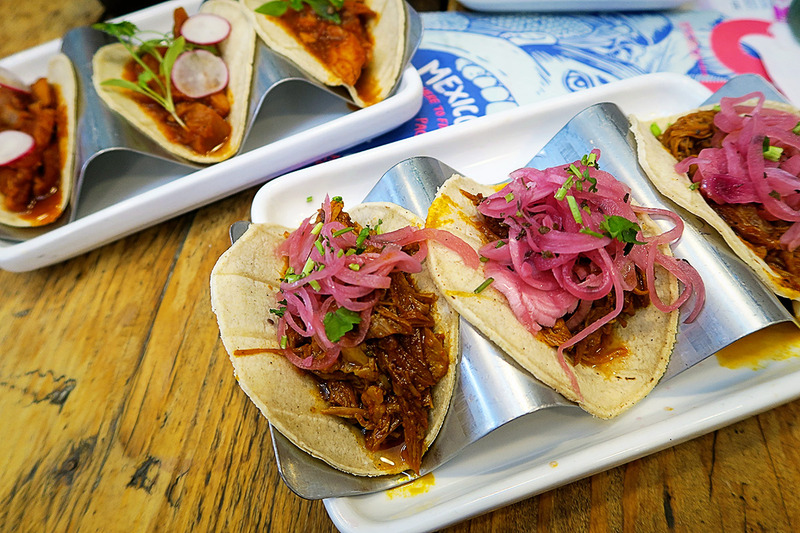 If you love Mexican food you will adore Wahaca, it’s known for its Mexican street food and is absolutely delicious. We stopped off for a bite to eat before it was time to get the train home. We were in standard class on the train on the way home, which is still better than most other trains I have been on! 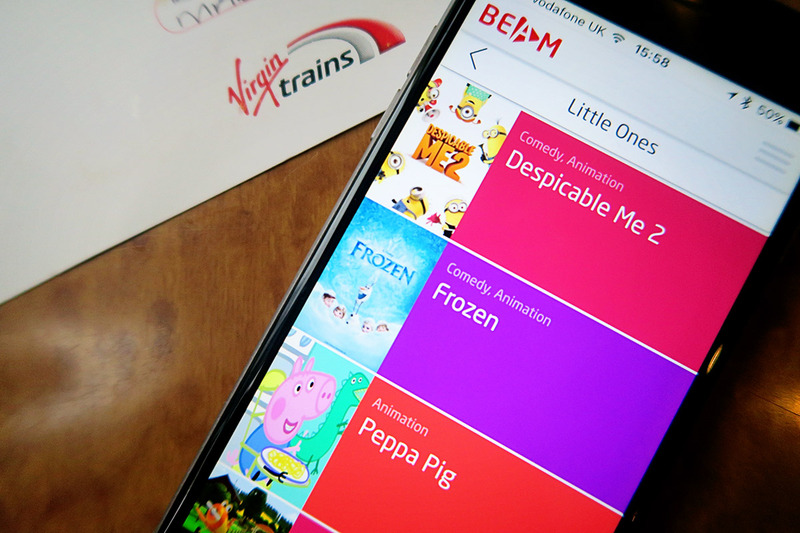 Virgin Trains have their own on board app called Beam (and free wifi too!) which the girls thought was absolutely fantastic. 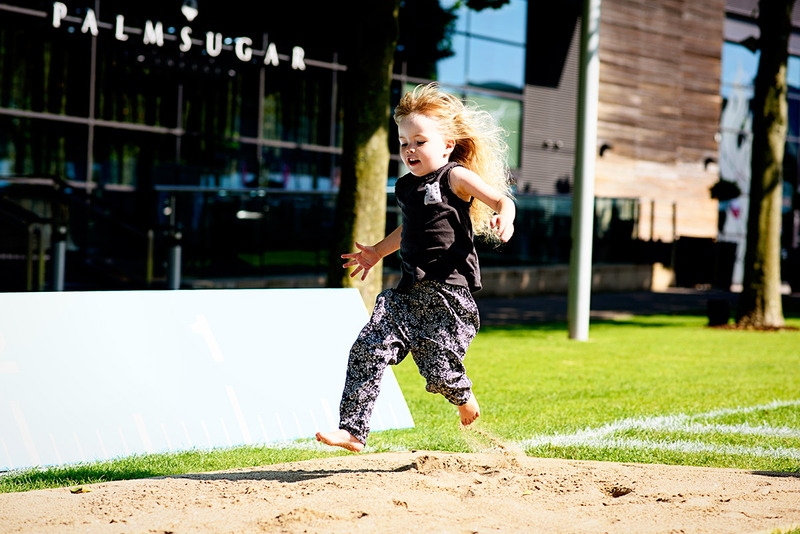 There is a selection of programmes and games for all ages to enjoy and the app is complimentary too. Before it was time to have a look out the window to play the first to spot an animal game. (Tell me it isn’t just us that plays that game?) We saw lots of cows and sheep, but sadly no pigs! A cheeky madam. 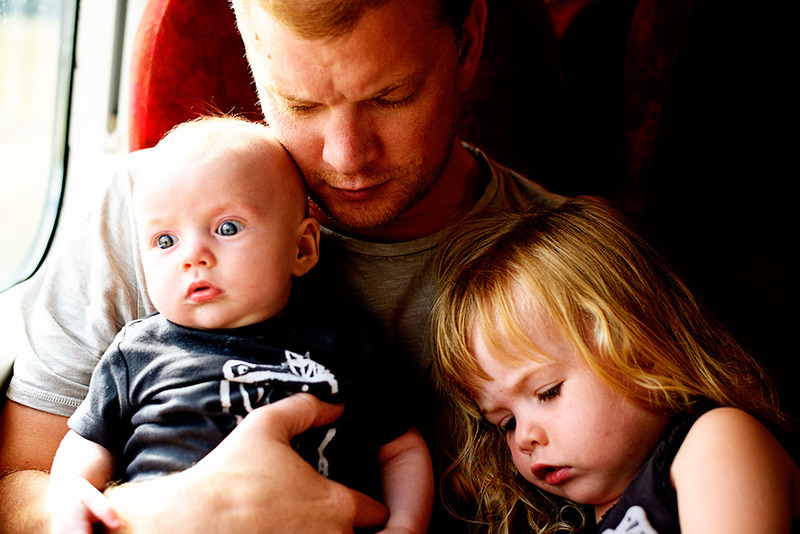 It was nice to be able to spend some time together chatting on the train and having cuddles, rather than being restricted to their car seats. There was definitely lots of musical chairs and seat swapping going on during our journey. As I mentioned above it was lovely for our baby boy to be cuddled rather than have to spend another long car journey in his car seat. 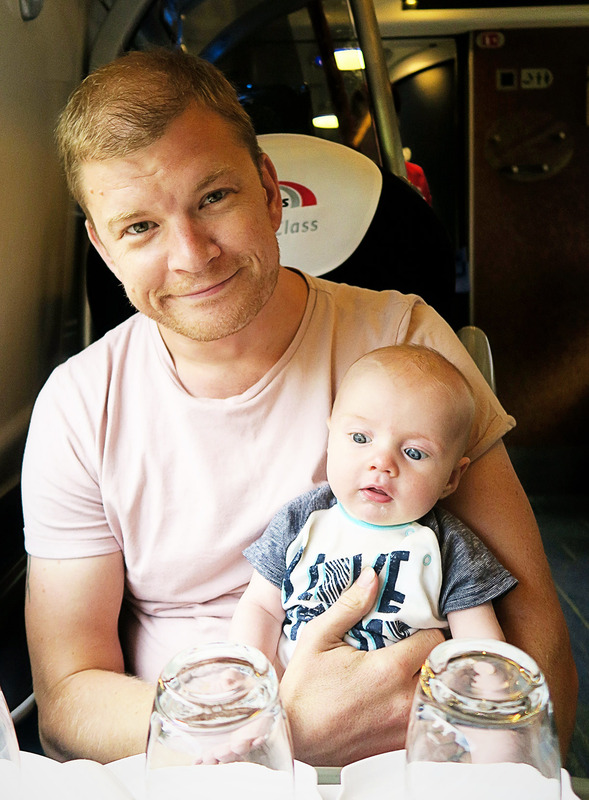 Here him and I are proving you can breastfeed on the train too! Before it was time for a quick snooze before we got back into Euston. 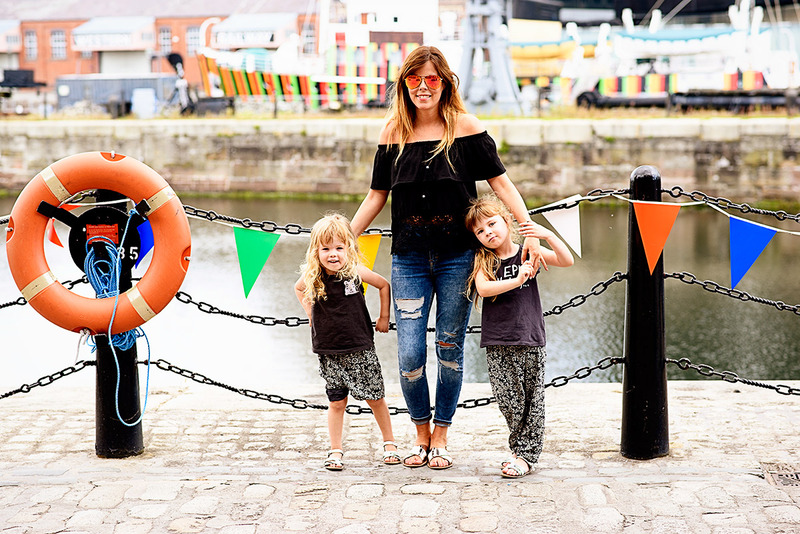 Overall we had such a great time away in Liverpool. 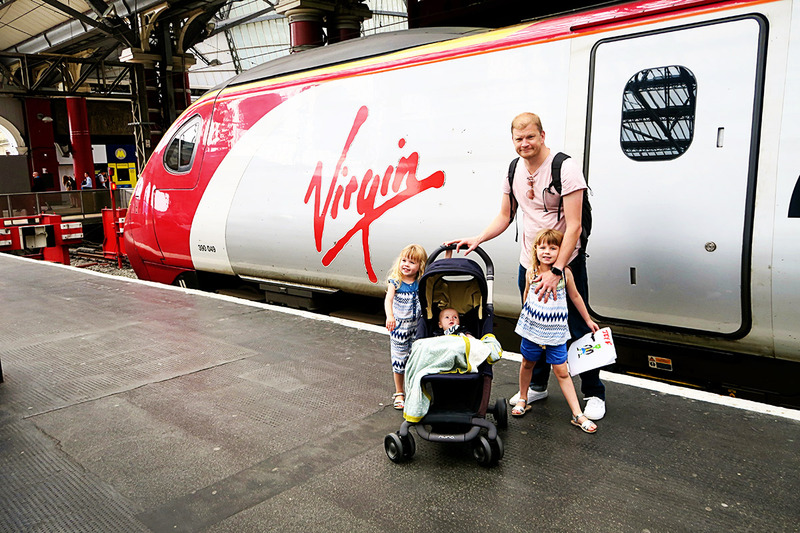 Having had our first experience of Virgin Trains, we were incredibly impressed. Because we drive and are both used to driving long distances, we just always automatically just take our car if we travel in the UK (unless we are going to London). 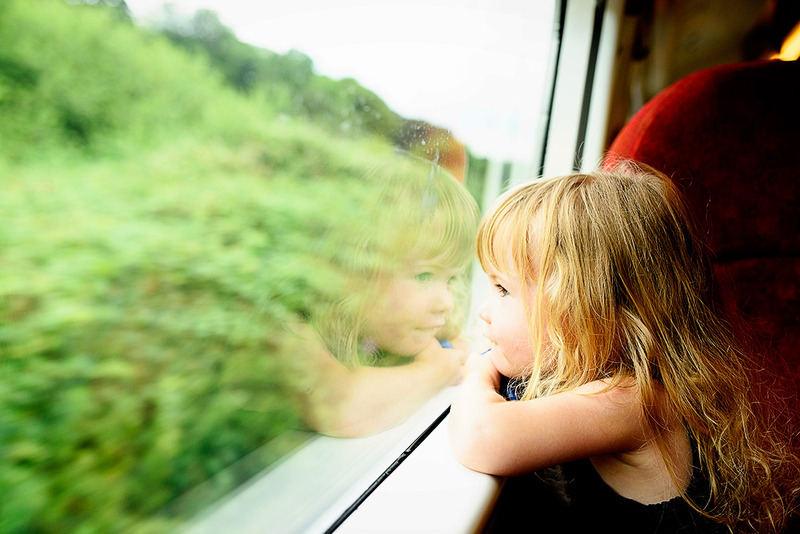 But actually we were both saying that we should travel by train more often, as it is just really easy with the children and makes it more of an adventure for them as well. It certainly was easier for the baby as well and I think it was a lot nicer for him than being cooped up in his car seat for a long period of time. Liverpool is such a lovely city, I was surprised by just how much there was to do there. We picked such a nice day for it weather wise, the sun shone all day. I would love to go back when we have more time to explore as I feel we only just scratched the surface of what we could do. Since our little adventure both Mr E and I have said that we would like todo more 24 hour or even just single day trips to some of the cities in the UK. We have already been looking at the Virgin Trains website to see where next to go. 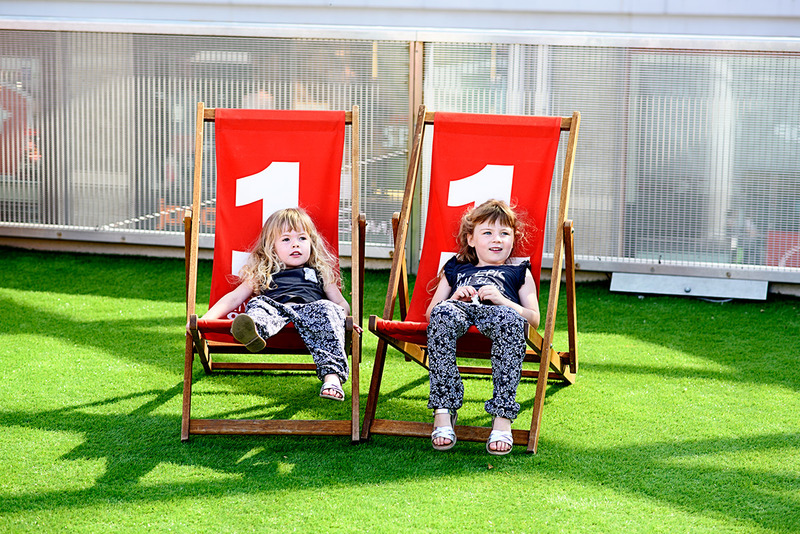 Here’s to lots more mini adventures over the summer holidays! NB: We are working with Virgin Trains on this campaign and they kindly sent us to Liverpool. All words and opinions are entirely my own. I use Virgin trains a lot to go to my parents in law. So much easier with a buggy than the dreaded last great western to my parents or anything owned by southern railways. I have been planning a trip to Liverpool for ages but never found the time. I want to go to the Tate and then to a football match! Ahhh what a gorgeous day you had! 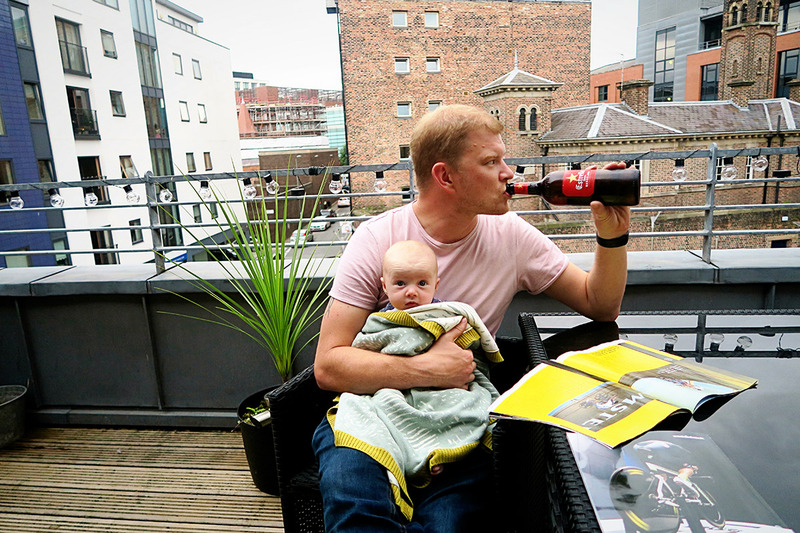 Liverpool is on my MUST GO list – I’ve been meaning to do it for ages. That ferry looks awesome!! What a lovely looking weekend, I absolutely love to travel by train, it always sorts my head out when I feel stressed. Long time since I went to Liverpool too, we went loads as kids. Wow, you packed so much in! I hadn’t realised you went to Liverpool too. 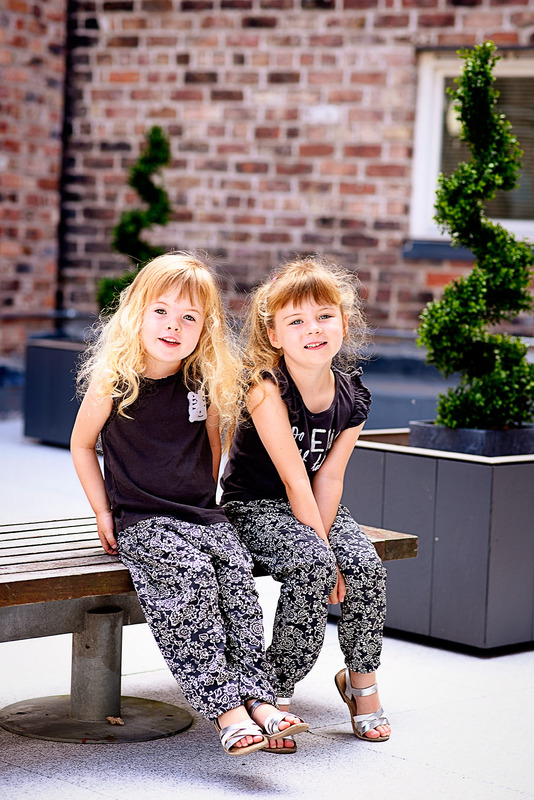 Isn’t the Albert Dock a great place for families? We loved it. I love Liverpool! So many things to do there. Such beautiful photos of you all.